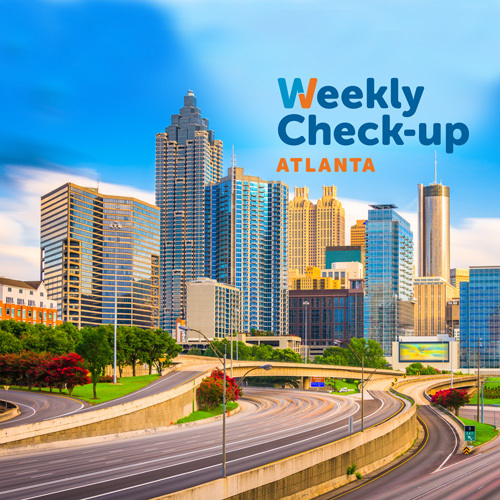 This week, we’re joined by Dr. Yong Kim of Snellville Family Medicine. 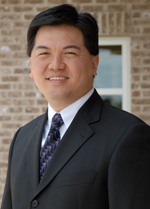 Furthermore, Dr. Kim’s family moved from Seoul, South Korea to the United States in 1980. He spent his formative years in New York City and Bainbridge, Georgia, before moving to Atlanta. There he pursued a double B.A. major in music and pre-med at Emory University. As a side note, he speaks English, Korean, and Spanish. In 2001, he married, Melissa Post Kim, a native of Atlanta (Tucker). Twins, Derek & Madeline were born as healthy preemies in May 2004. Then, another healthy daughter, Julianne, came in September 2005! Adjusting to marriage and parenthood has only enhanced Dr. Kim’s family medical skills.